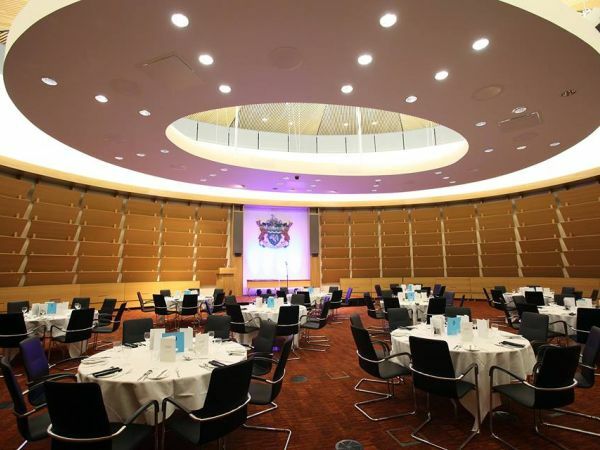 Whether it is a wedding, party, conference or just a get-together, Buckinghamshire is the place to host any event catering for any budget. 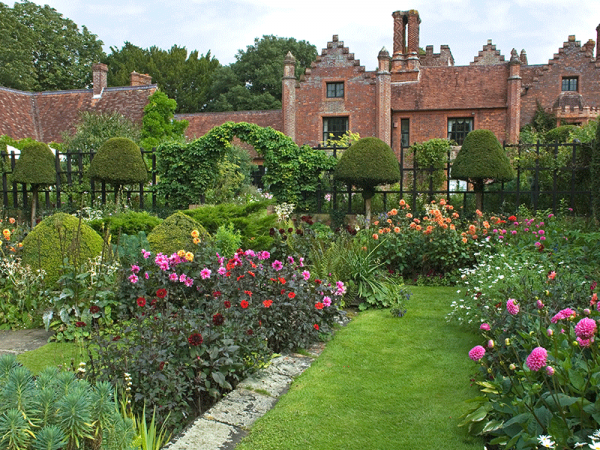 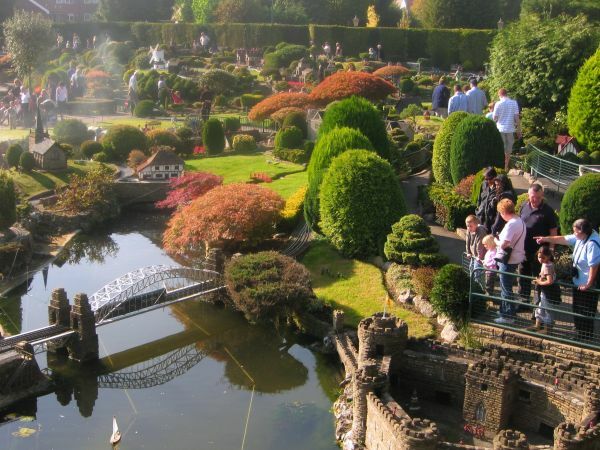 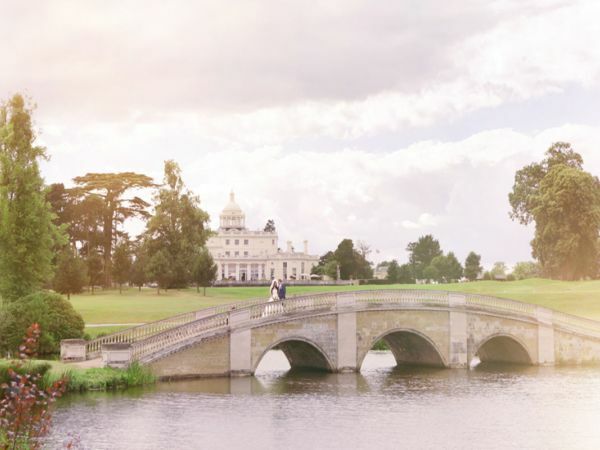 Buckinghamshire has everything a bride & groom could want from a wedding venue, whether you want large or small, traditional or unique. 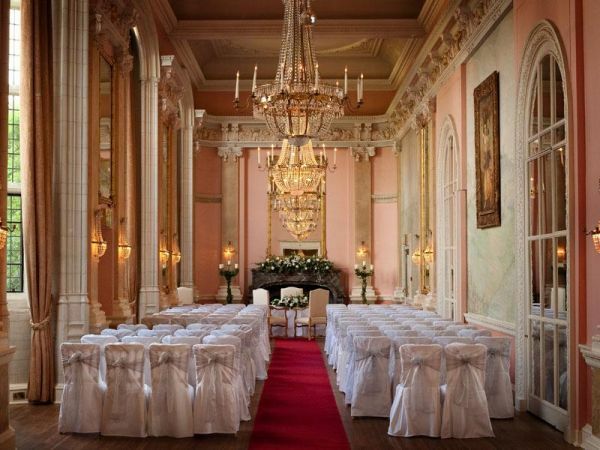 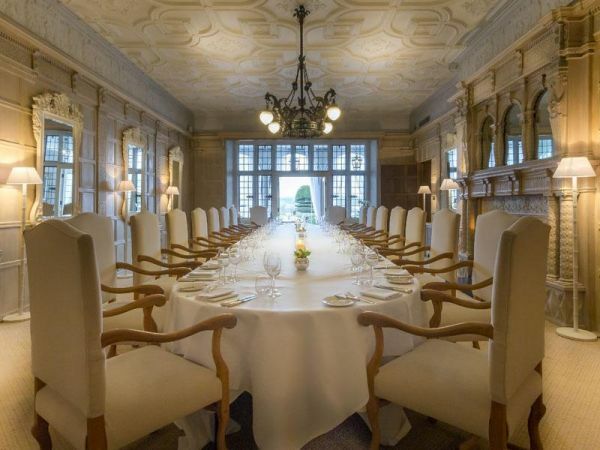 The mansion oozes romance with sumptuous interiors, roaring fires and ornate period features. 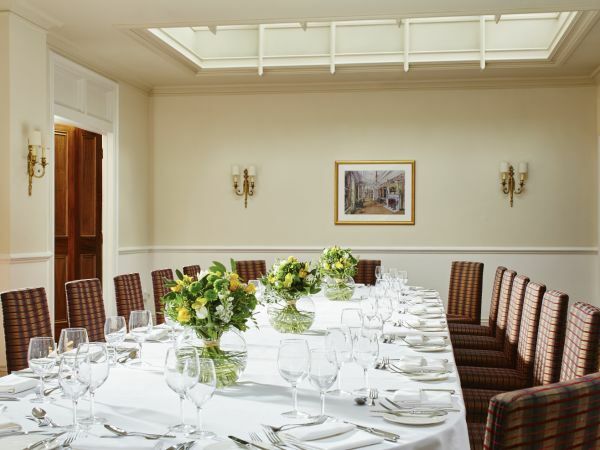 The Woburn Hotel, with 4 AA stars, one of Bedfordshire's finest country hotels. 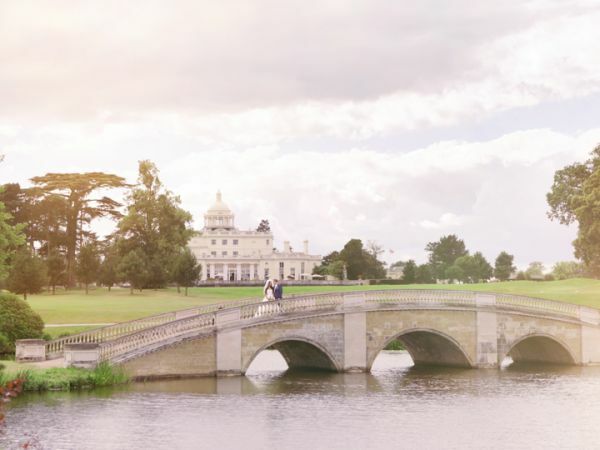 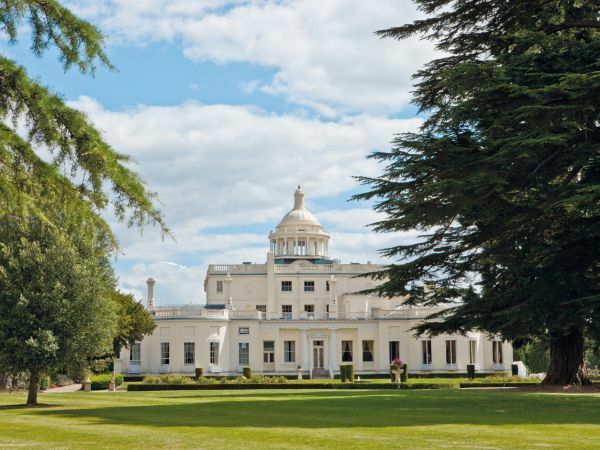 Stoke Park has a team of experienced event co-ordinators always on hand to ensure that your event is a great success. 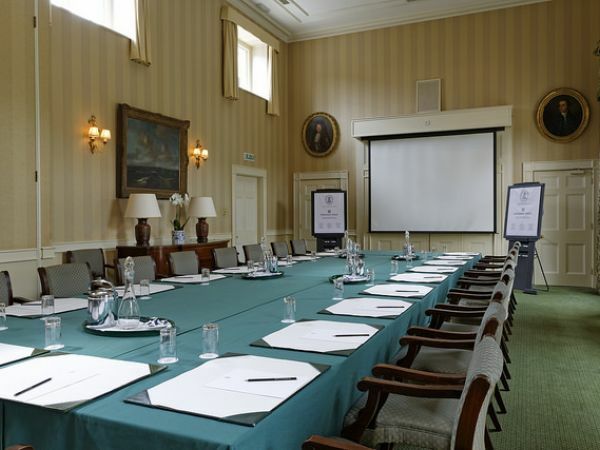 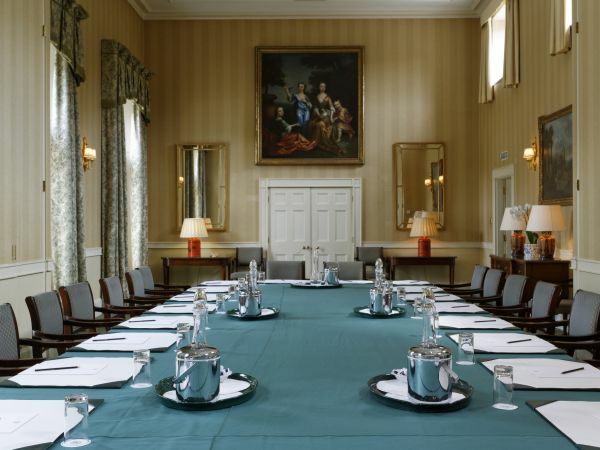 Our purpose built conference and meeting facilities can be tailored to your requirements. 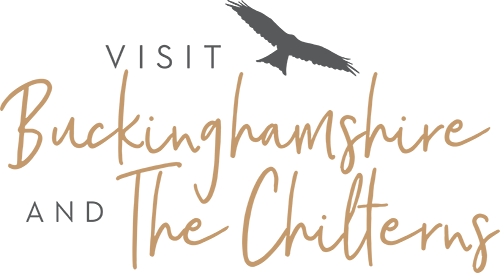 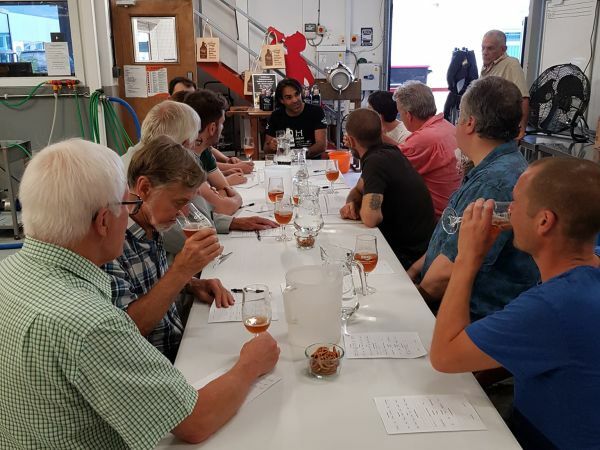 We are able to host events including networking events and private functions at our microbrewery in Milton Keynes. 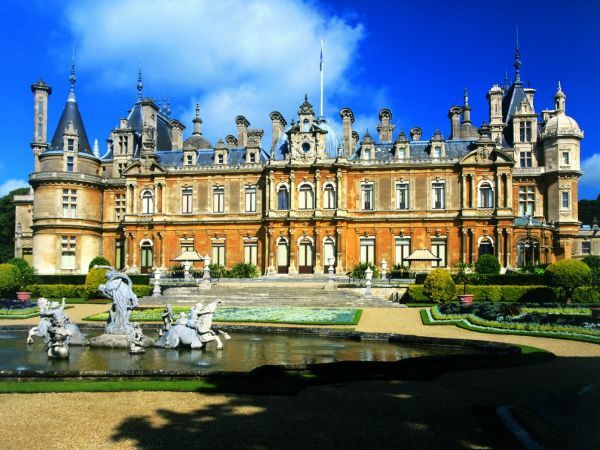 With three venues to choose from, Waddesdon Manor is the perfect place to hold your special day.